Injecting new twist on the serial killer movie genre, acclaimed graphic novelist Marjane Satrapi helms “The Voices” with a perfectly pitched cast led by Ryan Reynolds along with Gemma Arterton and Anna Kendrick in a story so unique about a misfit who walks on a very thin line between being the protagonist and antagonist. 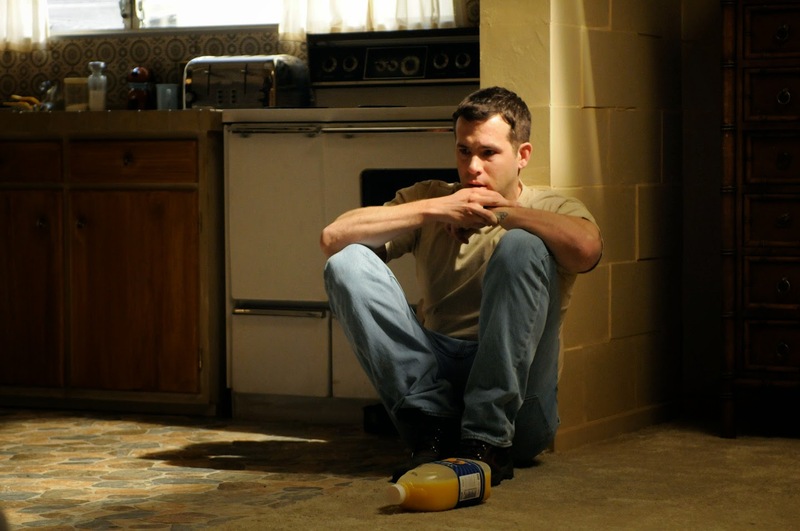 In “The Voices,” Reynolds stars as Jerry Hickfang who works at a bathtub factory and attempts to walk the straight-and-narrow, in spite of his talking pet dog and cat trying to influence him. When he accidentally kills an attractive woman from accounting (Arterton), he hastily tries to cover his tracks. But Jerry is beyond the reach of his well-meaning psychiatrist Dr. Warren (Jacki Weaver) and Lisa (Anna Kendrick), the only woman he ever truly loved, and spirals into a world of violence where he ultimately finds salvation. 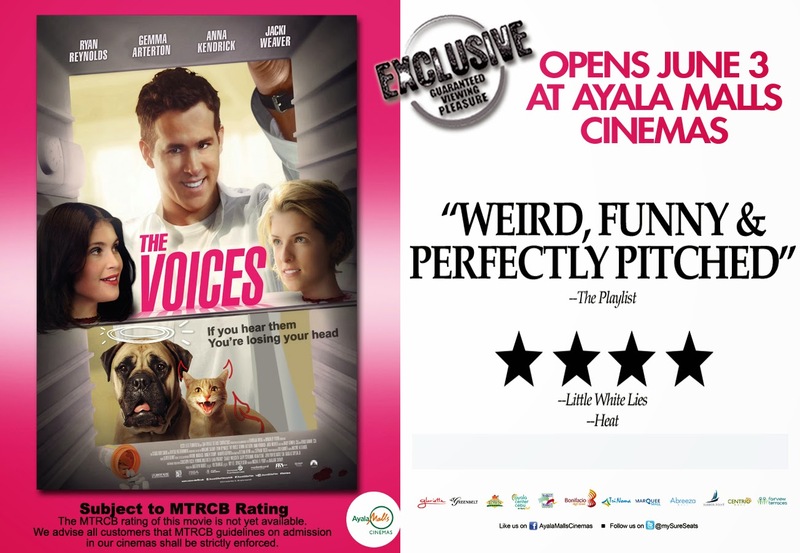 “The Voices” will open this June 3 exclusively at Ayala Malls Cinemas nationwide. Visit www.sureseats.com for schedules and more exciting news and promos.